Looking to Play Golf in College? High school golf is no longer enough to get interest from college recruiters and scouts. 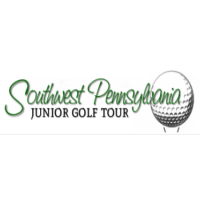 There are too many players getting ranked on a national scale by playing on Junior Golf Tours outside of High School that are running 2-day, 36-hole, JGS Ranked competitive tournaments. To become a JGS Ranked Tournament, certain criteria must be met, ensuring a consistent national ranking system. 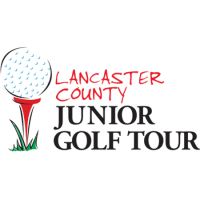 JGS Rankings are the first step to getting recognized by any college, DI – DIII, and all of Buckeye Junior Golf Tour events are Junior Golf Scoreboard Ranked! If you are looking to play golf in college and are looking for an athletic scholarship, JGS is a great resource for any junior golfer! 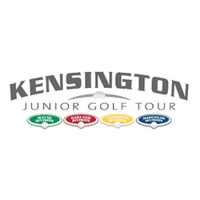 Click on the pdf to learn more about JGS Rankings and how they can help YOUR Junior Golfer get recruited! Additional help and guidance available! Additional rankings and resources for the High School Golfer are available from our friends at NEXTGENGOLF. 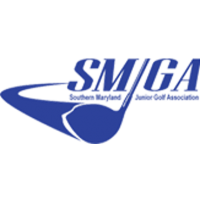 The National High School Golf Association and the National Collegiate Club Golf Association have partnered together to provide even more resources and opportunities for the High School and College Golfer. In addition to JGS Rankings, the NHSGA ranks all of the best High School Golfers and Teams on a national and state scale. They also provide valuable coaching advice and guidance to help better your chances of getting recruited! 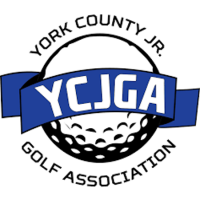 The NHSGA wants to open the doors for those looking to play at the next level while also growing the game of High School Golf. For those looking to play golf in college but not necessarily on a team, the NCCGA is a collegiate club golf tour for those looking for an alternative option to playing on a university team. With over 350 participating universities, the NCCGA is another option to continue playing golf after high school! 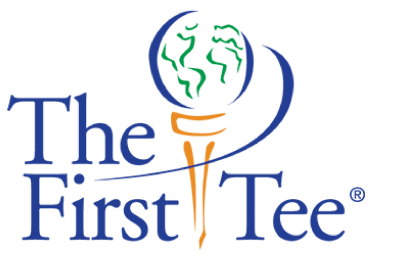 The First Tee is an youth development organization introducing the game of golf and its inherent values to kids and teens. 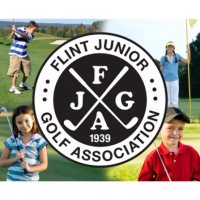 Through after-school and in-school programs, we help shape the lives of young people from all walks of life by reinforcing values like integrity, respect, and perseverance through the game of golf. And it’s making a difference. If you live in the Dayton area and are looking to practice or improve your game, look no further! Our friends at Bairs Den & the North Dayton Golf Academy have the latest technology and more importantly, experience, to help any golfer improve their game. Discounted Lessons with their PGA Professionals! Chris Hale, PGA and his academy has served as Head Professional at Miami Valley Golf Club, Cassel Hills Golf Course and his own Penn Terra Golf Course. Chris has also served as Head Coach for the Dayton Flyers Men’s Division I Golf Team and understands what skills college players need to succeed. For more information on Lessons, contact Chris Hale at northdaytongolfacademy1@gmail.com or by calling 937-854-GOLF . Roy R. Carmichael, PGA is another instructor at the North Dayton Golf Academy (Bairs Den). He grew up in Chilliwack, British Columbia, Canada and took up golf after a career in professional hockey. He turned golf professional in 1979 and have not only enjoyed success as an instructor but have also enjoyed competing in various local, section, and national tournaments. Instructional influences are Ernst Jones, Manuel De La Torre, Bill Melhorne, Bobby Shave, Fred Shoemaker, and Gabriele Wulf. These people consider and describe the use of a motor skill while using whatever tool in hand. Club focused instruction verses body focused instruction. He works with all levels of golfers from beginners to advanced players. His passion for the game and sincere desire to help people achieve their personal best are the motivating force behind my success. Whatever your skill level and experience you will be comfortable working with me to refine your skills and enjoy the great game of golf.